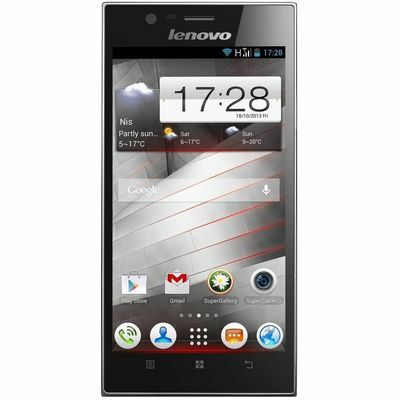 Get the unmatchable experience with Lenovo K900 which is packed with alluring features. 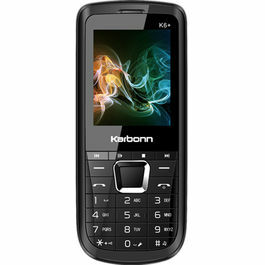 They provide you a complete new feeling of having a smartphone and manages your work well. 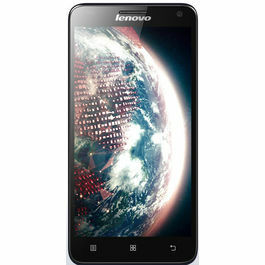 Full HD 5.5"" IPS Display Enjoy crystal clarity in Lenovo K900 that has a full HD 5.5 Inches IPS display. A 5-point capacitive touch provides an amazingly quick access on the screen and Corning Gorilla Glass 2 with Brushed stainless steel and polycarbonate provides a toughness to screen against scratches. 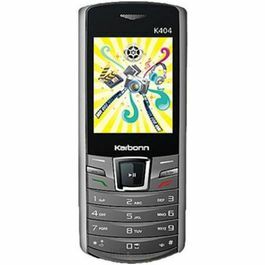 To see every detail very clearly and precisely a resolution of 1920×1080 Pixels with a pixel density of 400 ppi is incorporated in the phone.Intel Inside Dual Core 4-thread with an Intel Atom processor Z2580 and a clock speed up to 2.0 GHz processor. It helps you in multitasking and smooth operations while playing games, using apps and more.Android Jelly Bean 4.2The Android Jelly Bean 4.2 Operating System is smooth, fluid, quick and gives you an access to your favourite games, apps, Google Play Store and more. USB On-the-Go USB On-the-Go enables the phone to act as hub and read all data from the other portable devices such as MP3 Player, Camera, PC, Laptop and more. Intel WiDi Wireless Screen Display Now see you videos and images instantly which you have captured just through WiDi Wireless Screen Display. It allows you to watch the things on WiDi supported digital TV or monitor. Camera Click beautiful pictures and save your memories for life-long through the robust 13 MP rear camera. 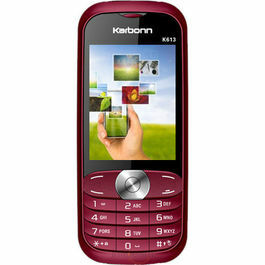 It has Dual LED Flash and Autofocus that captures bright pictures even in dim light. 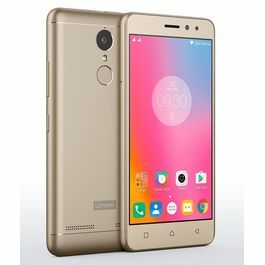 Hi-Res Video Chat Lenevo K900 has an 88 degree wide-angle 2 MP front camera that helps you while making video calls and to click selfies. 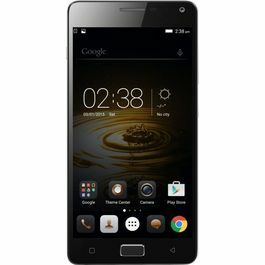 Memory and Battery Never run short of space as the phone has an internal memory of 16 GB/32 GB and a 2 GB RAM. 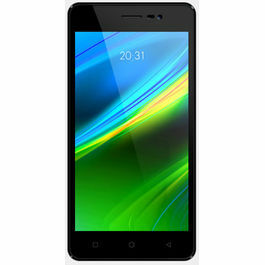 Lenevo K900 has a powerful Lithium Polymer embedded battery with a capacity of 2500 mAh. 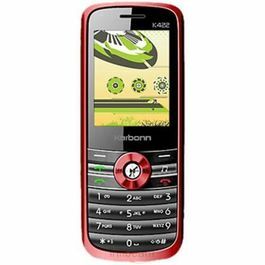 It provides a Standby time up to 300 hours and a talktime of 15 hours in 2G network and 12 hours in 3G network.Infibeam's online shopping site is here, just to make your shopping a little more interesting and a little more convenient!